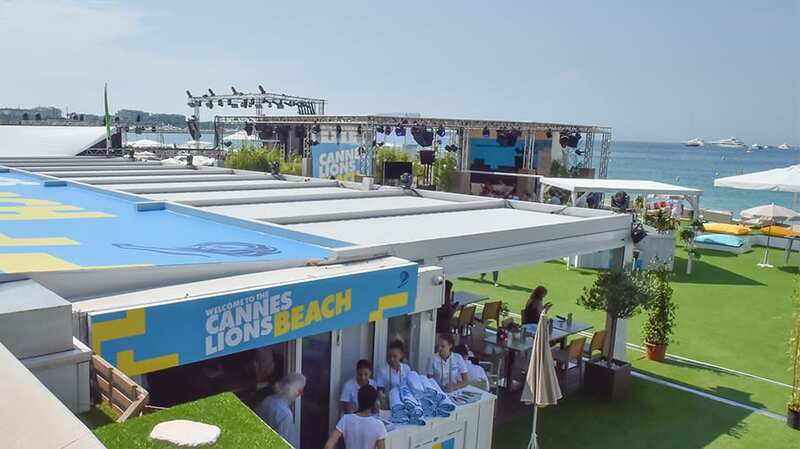 What will emerge as 2019's Cannes Lions themes? The themes that emerged from this year’s Cannes Lions festival were wide-ranging. Publicis’ (sort of) departure from the 2018 event made the rounds, in addition to Martin Sorrell’s reemergence. Consultancies versus holding companies was another hot topic that shows the tension that continues to build. As for the work, there was a swing back to the craft conversation, though the role of technology and creativity was not too far afield—with some very pronounced discussion around the role that brands play in society, with winning work smashing stigmas and reflecting that theme. Additionally, there was also a welcome chorus around racism and sexism with movements like #TimesUp, #RePicture, See It Be It, #WomenCannes and others making waves in and outside the Palais. All said, though, the vibe this year felt a little more subdued than in years past. Though it’s about a year away, it’s interesting to hear what those in the industry believe will emerge next year in the South of France, based on what happened this year. Below are some of the themes that leaders think will be the talk of the Croisette. Next year will be about accountability for the advertising industry. We will see leaders and organizations judged on how they’ve responded to the call for diversity and inclusion. Brands will continue rethinking their use of data and its importance to their relationship with customers. In turn, data’s role in marketing and storytelling will ignite new structures and the ways marketers unite analytics and creative. CMO’s and agencies will be judged on how they’re blending storytelling with data to prove they’re driving both top line and bottom line results. 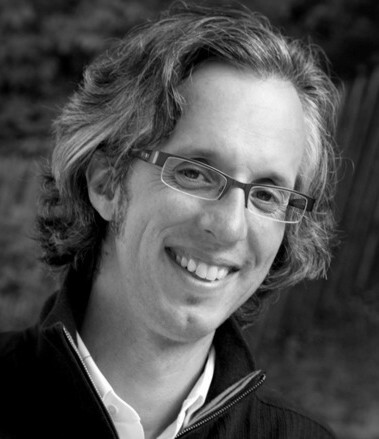 Michele Sileo, Partner, Chief Growth Officer, Eleven Inc.